»Forums Index »Halo Custom Edition (Bungie/Gearbox) »Halo CE Technical / Map Design »Is there a way to make 2D scenery that always faces you? 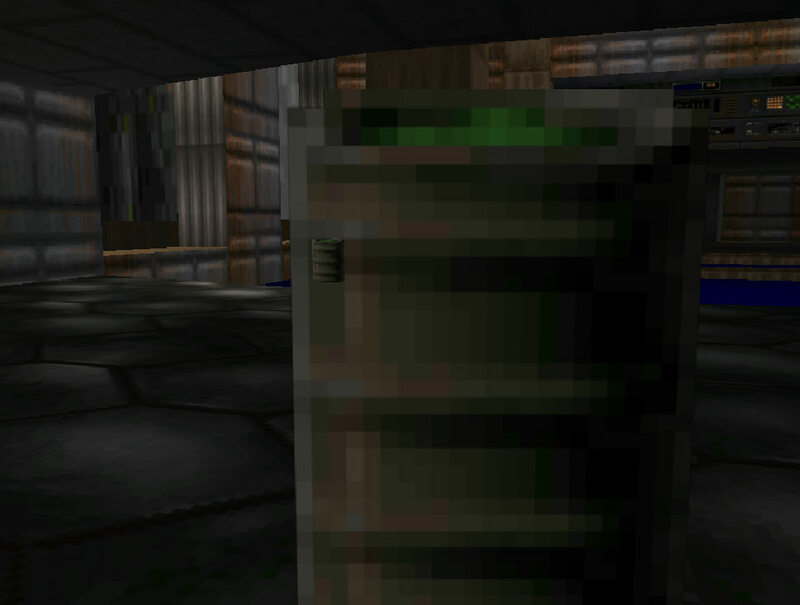 I'm making Doom E1 M1 (Hangar) map for multiplayer and I'd like to have some classic doom scenery. For those who don't know, it's basically a texture that always faces the player (faking a 3D effect, more like a 2.5D). I've tried using a particle effect with not so good results. Any ideas or if it's even possible? Detail Object Collections do exactly this. I looked up the tutorial for detail_objects and when I try in sapien nothing shows up. all you'll see in Sapien will be little lines protruding from the ground if done correctly. I know, it's dumb. Sweet! Someone replied to the thread and now I can reply again. I don't know where the "Edit" function is for a previous post that it mentions, and it won't allow me to post under myself. 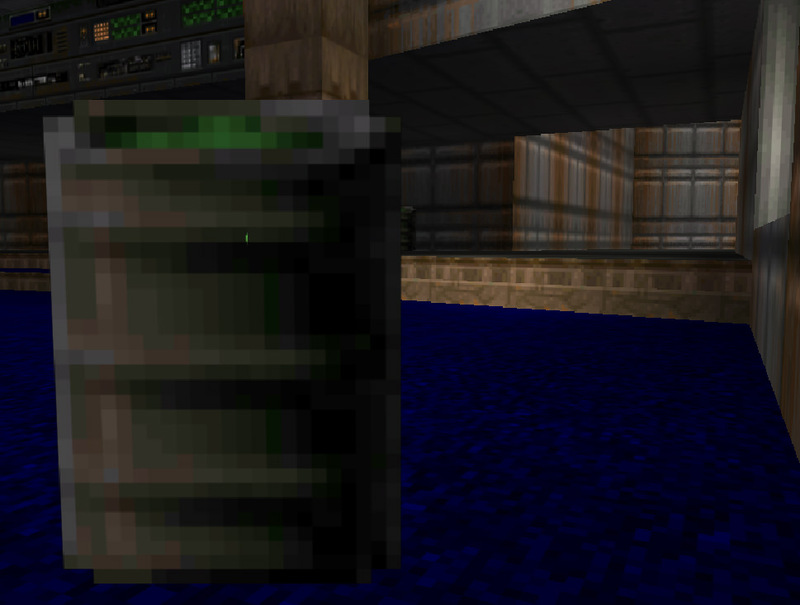 You can't really fix that, they just render in the order they are stored in the BSP. Just do a 4 sided plane so It would have an effect like it renders on every perspective. Time: Wed April 24, 2019 3:12 AM 266 ms.